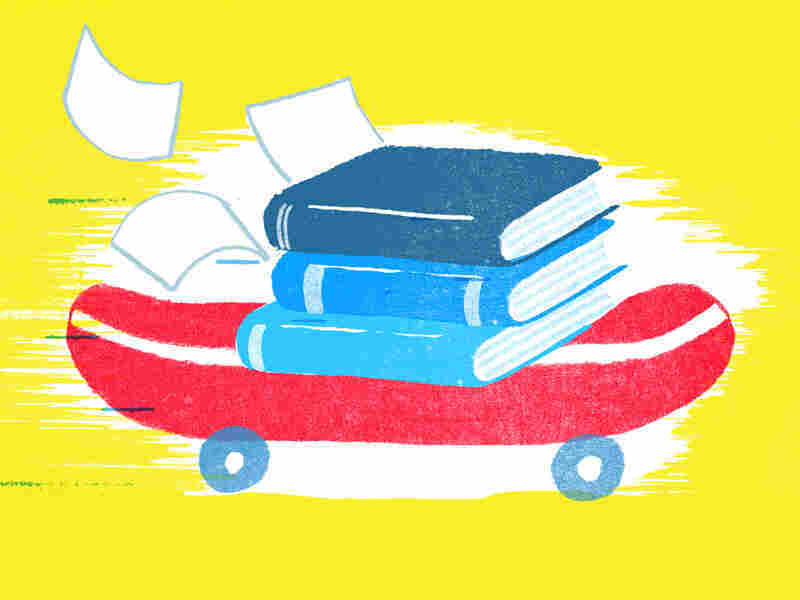 Hooray For YA: Teen Novels For Readers Of All Ages A good novel doesn't just transcend the boundaries of its target market — it knows nothing about target markets. 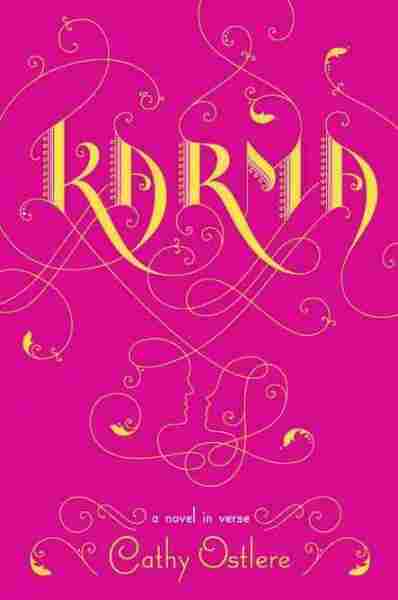 Julianna Baggott recommends five "young adult" novels that will appeal to readers of all ages. A good novel doesn't just transcend the boundaries of its target market — it knows nothing about target markets. Young readers have always reached above their reading level to get to meatier stories, and lately we've seen adult readers reaching into the world of teen fiction in search of the same thing — no-holds-barred storytelling. But the attraction isn't just related to the fact that young adult novels tend to have faster-paced narratives. 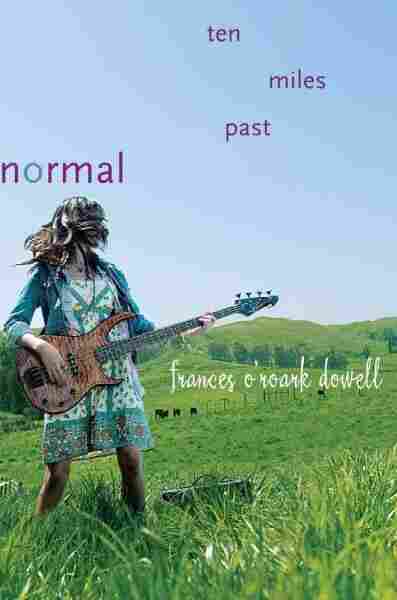 Many of these crossover "teen" novels are satisfying to adult readers because they tap into ageless themes, namely the sense that each of us longs to know who we really are in a strange, confusing and sometimes otherworldly world. As it turns out, the search for self is a lifelong one. Here are five titles for summer reading that will appeal to readers across age groups. Flip marks adult novelist Martyn Bedford's seamless transition into the young adult world. 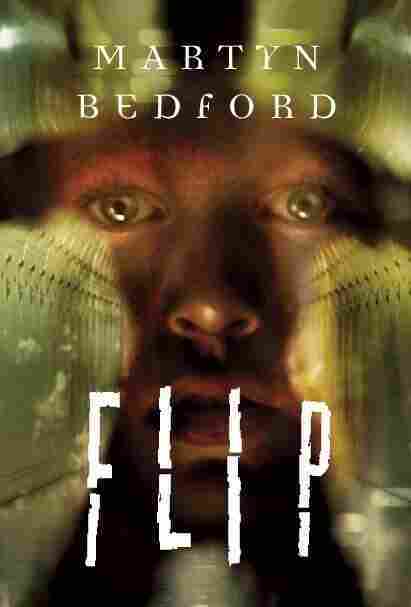 Bedford combines a deeply realistic portrait of a 14-year-old narrator with a riveting and intricately layered plot. 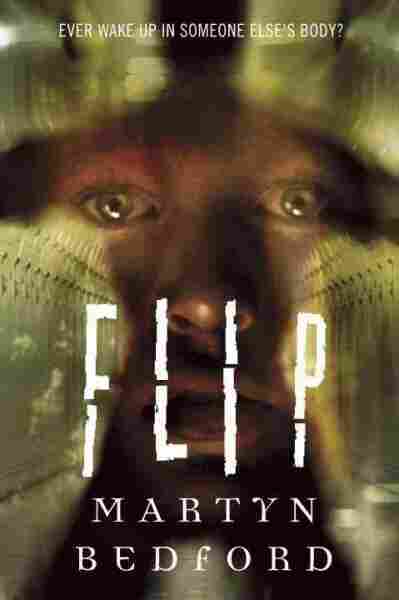 The narrator, Alex, finds himself inhabiting the body of a boy nicknamed Flip. A charmer, an athlete and a slacker, Flip is foreign to Alex, a chess player and clarinetist who's never kissed a girl. Alex, now living in a town a few hours from his own, is mystified. How will he get home? While juggling the demands of Flip's life — and those of his multiple girlfriends — Alex unravels the urgent mystery of the switch. The book's cover has a hard sci-fi feel, but the novel itself compels because of its heartsick longing and tender relationships among family, friends and first loves. 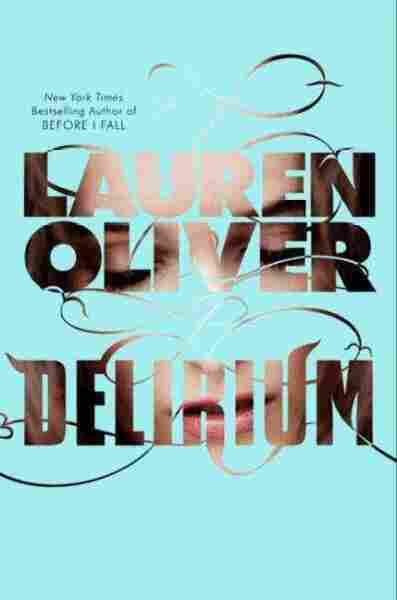 Lauren Oliver's Delirium tells the story of Lena Haloway, who lives, contentedly enough, in futuristic Portland, Maine, where a medical procedure — mandatory upon turning 18 — cures people of "deliria," aka love. In a world with a militaristic Pleasantville-feel, the absence of love allows evaluators to make smart marital matches based on class. Haunted by the deliria-induced suicide of her mother, Lena toes the line, until she meets a boy who knows what lies beyond the electrical fences. 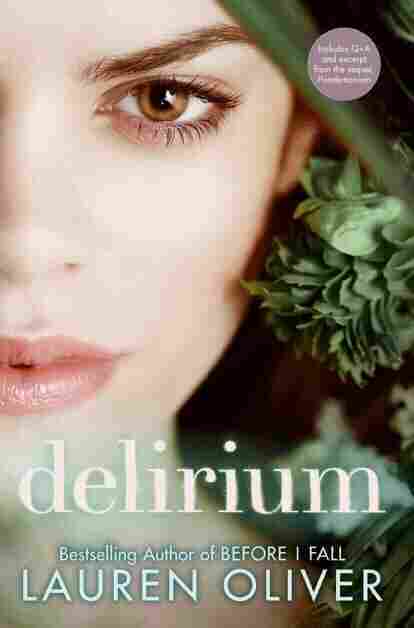 As they fall in love and Lena experiences the joy and sorrow of deliria for herself, she finds she's tougher and more radical than anyone expected and the book erupts into a harrowing adventure. Oliver writes beautifully, with well-measured mastery. The references to The Book of Shhh and The Safety, Health and Happiness Handbook, 12th edition, are exquisitely artful touches. Frances O'Roark Dowell's Ten Miles Past Normal features Janie Gorman, a whip-smart, hilarious, snarky, thoughtful and bighearted narrator whose parents decide to chuck suburbia for life on a farm. Initially Janie was delighted with the move. But that was when she was 9. Now, she's a hopelessly lost freshman who smells like goat poop on the bus and lunches alone in the library. Worst of all, her mother is a blogger. But things begin to shift when she befriends another library loner, throws herself into a project about real-life civil rights heroes in her own town, and meets a guy named Monster who teaches her to play bass. Funny, wise, and artfully realistic, Dowell offers the upside of abandoning normal, embracing your own weirdness and barreling on with life. 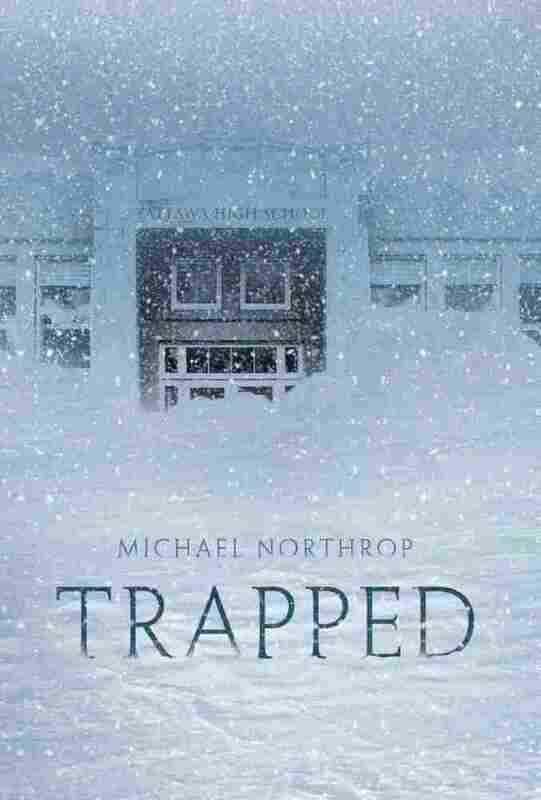 Reading the opening pages of Trapped, a tale of seven classmates trapped inside their high school during an epic blizzard, I was doubtful. "How bad can it get?" I thought. In that moment, the author had me exactly where he wanted me — a little jaded, cocky and, ultimately, more vulnerable. 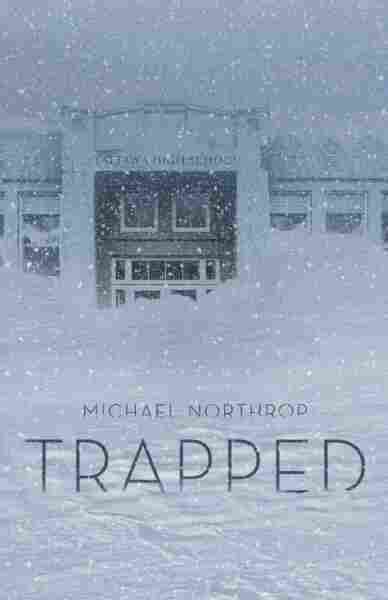 Michael Northrop's tension in Trapped builds the way the snow does, accumulating in drifts, blocking windows, casting the story into darkness. The novel buries you. Unlike many novels for teens, Northrop doesn't veer too deeply into a love story — despite budding relationships and unavoidable crushes. As a result, with some parental vetting, Trapped might be a good read for middle-schoolers who enjoy disaster tales. 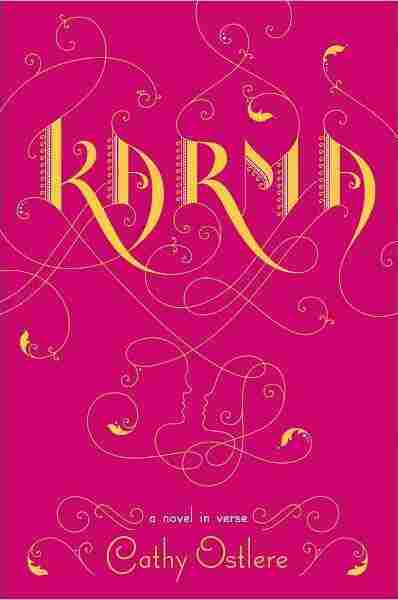 Karma is a rich historical novel by Cathy Ostlere that's wild and unpredictable. Set in 1984, it begins with the poetic diary entries of 15-year-old Maya, whose more-or-less typical high school life in Canada is shattered when her mother commits suicide. Maya, who is half-Hindu and half-Sikh, flies to India with her father and her mother's ashes. Caught up in the violent aftermath of Indira Gandhi's assassination, the two are separated, and Maya is cast into the streets alone. Sandeep — an ebullient, charming, fiery young man — shares the narration. Epic and almost surreal in scope, a love story emerges. Ostlere divulges secret after secret. Depicted as a "novel-in-verse," the language is beautiful, the pages turn quickly and the story becomes a fast-paced whirlwind of startling images, action and heartfelt emotion. Julianna Baggott is the author of 17 books, including the forthcoming dystopic trilogy PURE, a crossover novel for both adults and teens. She also writes under the pen names N.E. Bode for younger readers and Bridget Asher.